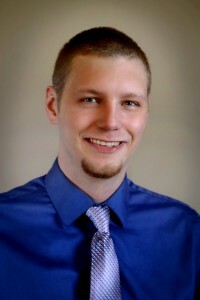 Meet Our Staff | Ollie Webb Center, Inc. So it seemed destined that an organization that has meant so much to her family would be where she would land. She has served as the Executive Director since 2003, when she led the merger of The Arc of Omaha and Career Solutions, Inc. into what Ollie Webb Center, Inc. is today. When she’s not championing the families she works with, she enjoys theater, movies, reading, traveling, and, most importantly, spending time with her family, which includes her son, David. Incidentally, she has a cat named Oliver (named after Ollie because he was a stray found at the center). It started out as a contract to teach The Art of Imagination classes in 2012 and David never left. He now serves as the Education Coordinator for the Continuing Education department, but his title also includes resident filmmaker and videographer. David graduated from University of Nebraska-Lincoln with a Bachelor of Fine Arts in Film and New Media as well as a Bachelor of Arts degree in Psychology. He has conducted workshops in theater and film, produced promotional shorts for nonprofits and worked in the fields of creative technology and broadcasting. Aimee is a long-standing advocate of individuals with developmental disabilities, corresponding with more than 15 years of work providing services for vocational and residential programs. Most recently, Aimee was the Project II Advisor for the Omaha Chapter of People First of Nebraska, Inc., which was honored as Chapter of the Year in 2018. Today, she implements quality assurance activities, assists with fundraising, coordinates the STARS Basketball League and other health and wellness initiatives. Dave loves movies, listening to music, and exercising; and would love to attend the Tour De France one of these days and a World Series game. He loves baseball, overall, but has to have a World Series hot dog! Dave has been married to his lovely wife Mary since 2002 and they have a house in the Bemis Park section close to St. Cecilia’s parish. They have a cat, Magic and, of course, she is black. Educated at the University of Nebraska -Lincoln in Special Education, Dave has worked in the field of intellectual and developmental disabilities since January, 1974 when he started at the Lancaster Office of Mental Retardation (LOMR). He moved back to Omaha (his hometown)to work at ENCOR in 1984. 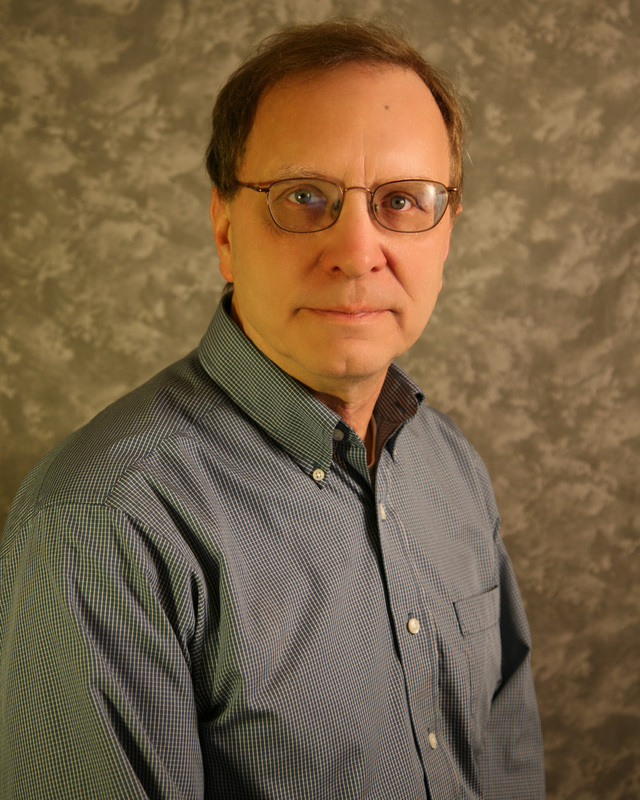 Dave arrived at Ollie Webb Center, Inc. in 2009 to work in the residential department of Career Solutions, Inc. In 2011 Lisa became the Human Resource Manager for Ollie Webb Center, Inc. However, she has been employed with OWCI since November 1999. She began her affiliation with Ollie Webb Center, Inc. as a volunteer mentor with the Just Friends Program. Following her experience as a mentor, she was hired as the part-time Just Friends assistant for four years. 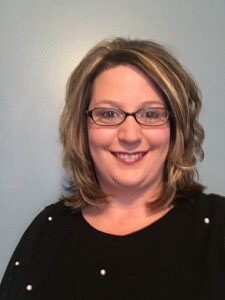 After receiving a Bachelor Degree in Psychology from Creighton University in May 2004, Lisa took a full-time position as a case manager and assistant counselor at ABH (Addiction and Behavioral Health) Services, Inc. 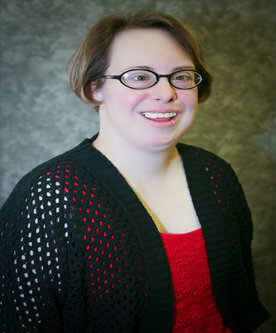 While at ABH, Lisa continued her part-time employment with OWCI. In March of 2005, Lisa was hired as the full-time mentoring services director for The Arc of Omaha at the Ollie Webb Center. Then in 2011 she began her new duties as OWCI’s Human Resource Manager. In addition to her work for OWCI, Lisa has worked with the Munroe- Meyer preschool program, Camp Munroe and as the Creighton University Best Buddies Chapter Director. Alexa first fell in love with Ollie Webb’s work as a volunteer, when she became a Best Buddy. She was actually named College Buddy of the Year in 2016 and she is currently President of Creighton’s Best Buddies Program. From there, she became a job coach for the Supported Employment program and a program assistant for adult events. 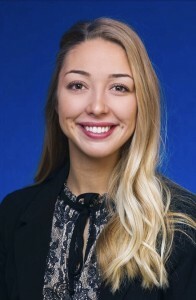 Now, she is managing the Best Buddies and Just Friends programs for Ollie Webb Center, Inc.
Alexa recently graduated from Creighton with a Bachelor’s degree in Psychology and she’s working toward a Doctorate in Occupational Therapy at Creighton. 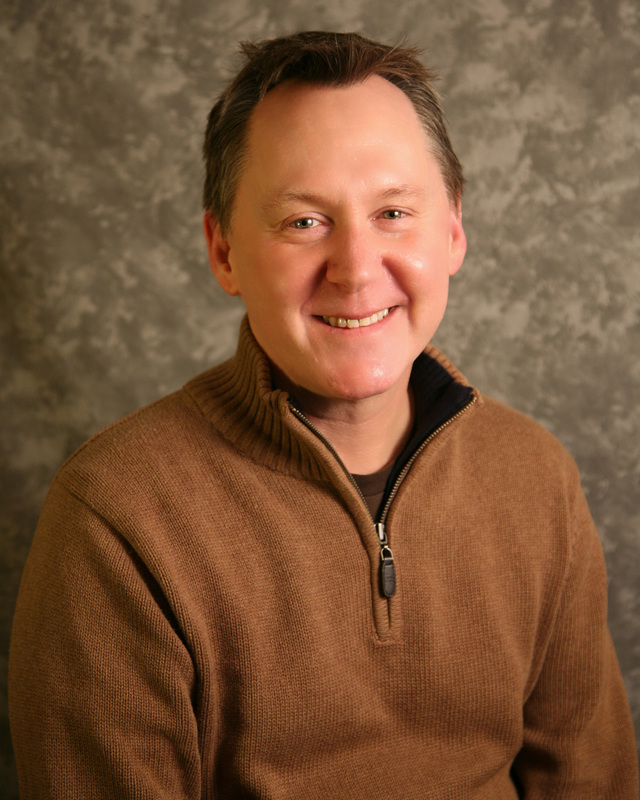 Jim Hoggatt is the Artistic Director of the Art of Imagination, the arts program of Ollie Webb Center, Inc. Among his most recent projects with The Art of Imagination are Loud Mouths, Omaha’s only annual playwriting festival by people with developmental disabilities, and The Amazing Invincible Super Comic Book Project funded by the Developmental Disability Council of Nebraska. Prior to Ollie Webb, he spent 4 and half years as an educator, actor, playwright, and Director of Youth Productions at The Rose Theater (AKA Omaha Theater Company for Young People.) Jim began his career in theater as a college intern at the Emmy Gifford Children’s Theater in 1987. He has also worked for The Coterie Theater in Kansas City, Educational Theater Programs in Oakland, California and the New Conservatory Theater Center in San Francisco, among others. Jim earned his undergraduate degree from the University of Kansas and his Master of Arts degree from San Francisco State University. Since 2015, Craig has focused his efforts in the area of Supported Employment and Residential services for individuals with brain injury and developmental disabilities in the Omaha area. He has a record of success in supporting individuals in integrated community-based employment and training staff in both residential and vocational settings. 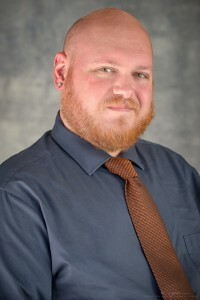 Craig completed his Bachelor of Science degree at the University of Nebraska-Lincoln in Education and Human Services and is actively participating in ongoing professional development and training in order to best serve his clients. 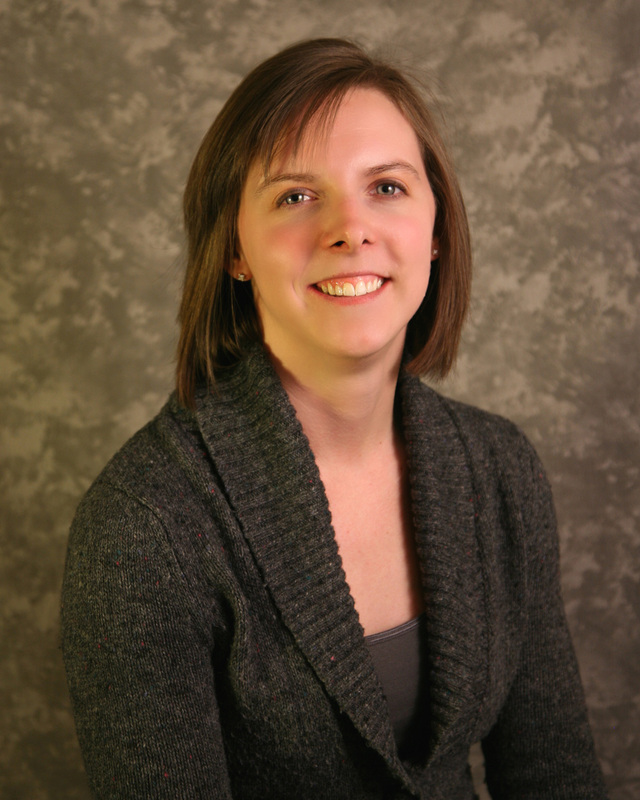 In July 2009, Jenny Koley began her employment at Ollie Webb Center, Inc. as the agency receptionist. She also happens to be involved in many programs offered at Ollie Webb Center, Inc. One of her favorites is The Art of Imagination; she really loves the acting classes. Jenny also enjoys bowling, Next Chapter Book Club, and volunteering at Ollie’s Dream Gala ever year. She is proud to work for a great organization that has a wonderful, fun atmosphere and great co-workers. Robin has spent her career devoted to serving people with developmental disabilities. She began her career more than 20 years ago as a social worker for The ARC of Palm Beach County, Florida. Since then, she has lived in several parts of the United States and has had the opportunity to support individuals of all ages, from infants through adults in a variety of settings. 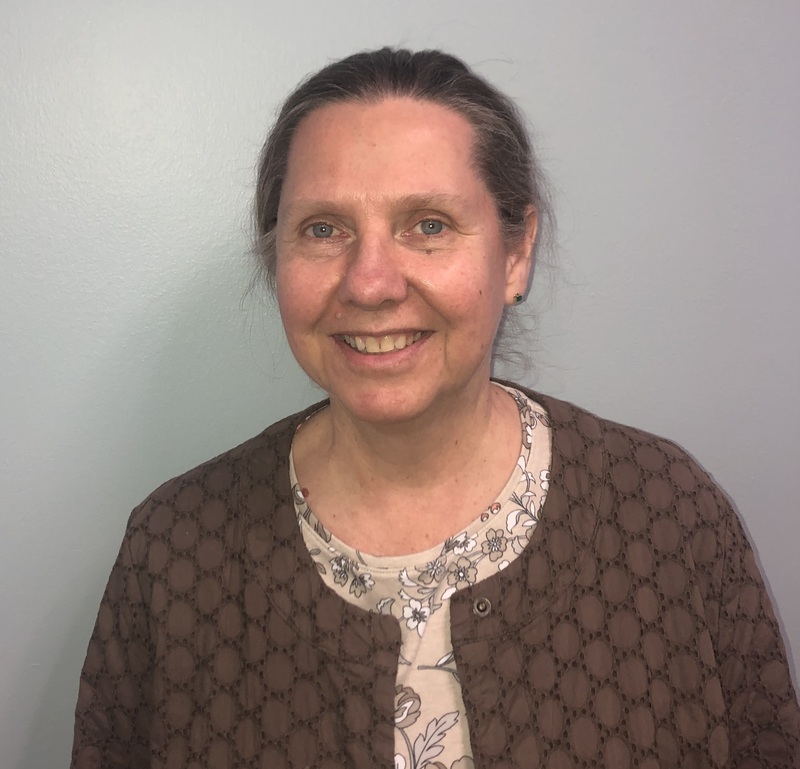 Robin is passionate about promoting independence and quality of life for all individuals with developmental disabilities in order to help them achieve their maximum potential. Educated in both Canada and the United States, Robin holds a Bachelor of Social Work degree from McGill University in Montreal, Canada and a Master of Social Work degree in Non-Profit Administration from Rutgers University in New Jersey. 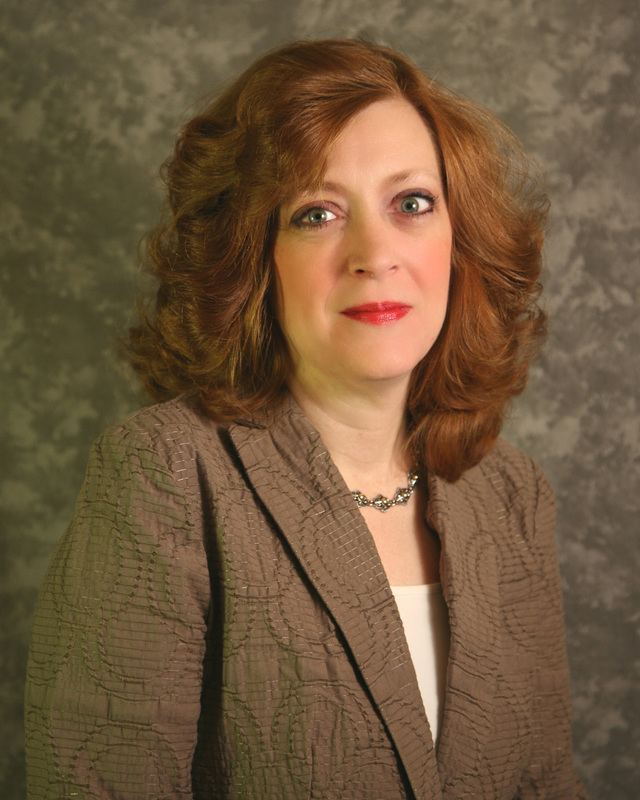 She has served as a Board Member, Executive Director, Program Director and School Social Worker, all in the arena of improving the lives of those with intellectual disabilities. When not working, Robin enjoys spending time with her children and husband, reading, hiking and traveling. Lisa is passionate about promoting independence and quality of life for all individuals with developmental disabilities in order to help them achieve their maximum potential. She has spent her entire career supporting individuals of all ages, from infants through adults in a variety of settings. She started 17 years ago as a Service Coordinator with adults receiving behavioral health services in Pennsylvania. Her work led her to the Early Intervention and Adult IDD Service Coordination Programs in Pennsylvania as a supervisor, program coordinator /QA specialist, and finally the Director of the IDD Programs at the county level. Lisa moved to Nebraska in February 2016 with her husband and 3 children. Lisa holds a Bachelor of Social Work degree from Shippensburg University in Pennsylvania with a minor in Psychology. When not working, Lisa enjoys spending time with her children and husband, cooking new and interesting foods, & traveling. Jordan=Passion. Her good nature and selflessness passes to other people around her. This can be seen through her philanthropic efforts with Partnership 4 Kids, Habitat for Humanity, Executive Women International and Taysia Blue Rescue. Jordan loves helping people and being supportive. That is why she loves working at Ollie Webb Center, Incorporated! Jordan and her husband, Ted, are the proud parents of three huskies. In her spare time, she enjoys volunteering, reading, Netflix binge-watching, puzzles, photography and traveling. She is addicted to sushi, Instagram and huskies. Jordan loves trying out new adventures and making people laugh. Blaine’s personal and career goals have always been centered around helping people realize and reach their full potential in any capacity needed. Her career has reflected that purpose with leadership over the Supported Employment department and preparing individuals at Ollie Webb Center, Inc. to obtain and maintain competitive employment options in the community. She also implements the PRISM Project, which aims to facilitate information for Ollie Webb families and indviduals. 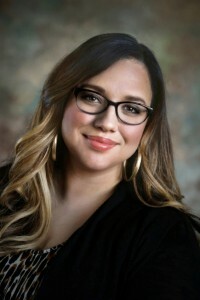 She received her Associates Degree in Criminal Justice and went on to Bellevue University where she completed her Bachelor’s Degree in Behavioral Sciences. Blaine is also an active member of the Metro Regional Transitional Committee and APSE. Tara is taking more than 17 years of experience in educational leadership, program management, volunteer coordination, literacy and crisis intervention to help Ollie Webb Center, Inc.’s clients succeed and reach their potential. She coordinates Next Chapter Book Club and Ultimate Life programs. She has served on several committees with Creighton University, Catholic Charities and the Nebraska Department of Education. 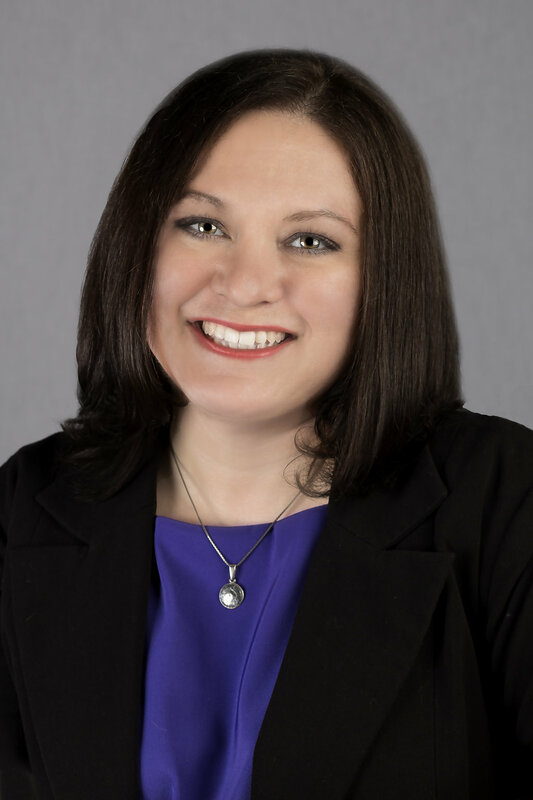 She holds a Bachelor’s degree in Psychology from Creighton University, a Master’s degree in Education Administration from University of Nebraska-Lincoln and is working on an Ed.D. in Educational Leadership at the College of Saint Mary. 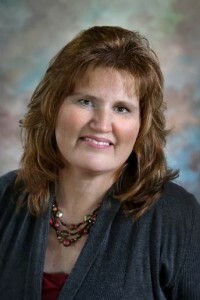 Tara has been a member of The American Association of University Women (AAUW), the Commission on Adult Basic Education (COABE), and the Council of College and Military Educators (CCME). 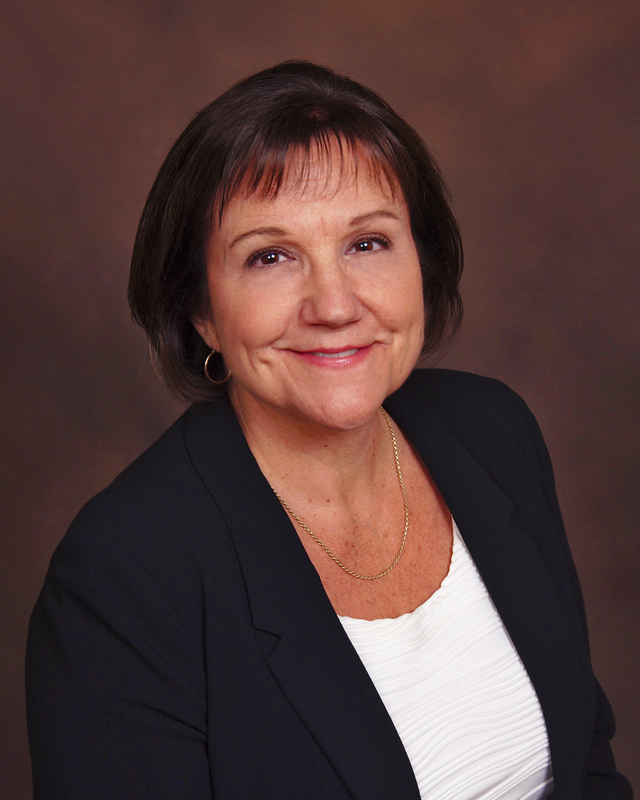 Sue has extensive expertise in fiscal management, accounting, budgeting and project management that she is putting to good use at Ollie Webb Center, Inc. Her knowledge of both corporate and nonprofit organizations, not to mention process improvement initiatives, technology integration and resource management puts her in demand as an adjunct professor at Bellevue University. 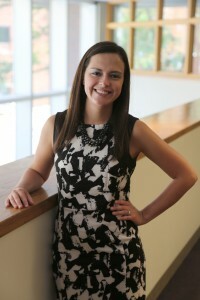 She is an alum of Bellevue University, earning both her Bachelor’s degree in Business Administration of Technical Studies and her Master’s in Leadership there.